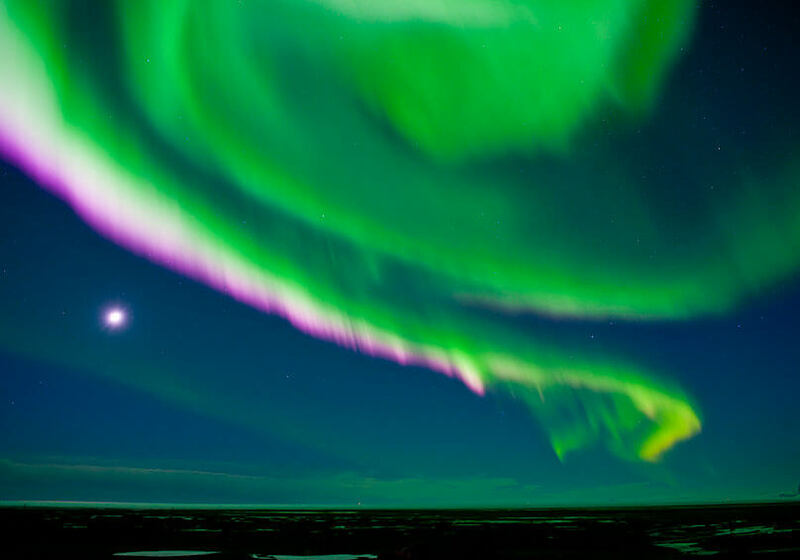 Northern lights is a common name for the Aurora Borealis (Polar Aurorae). 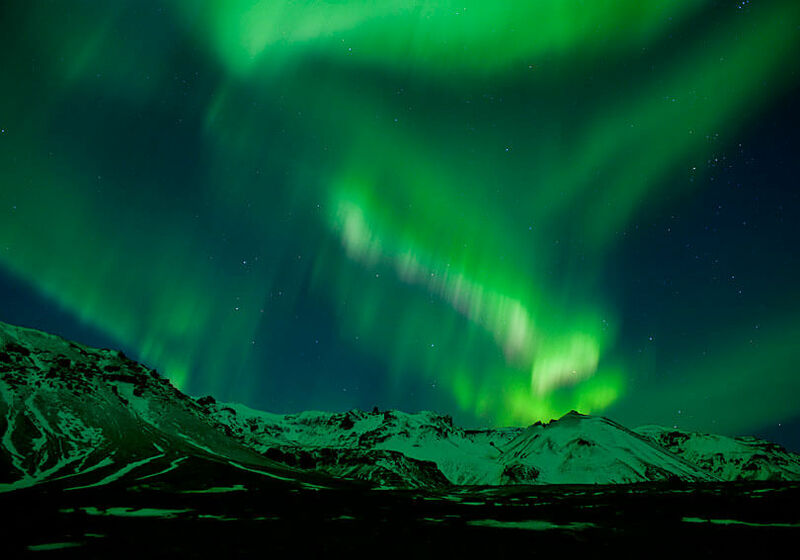 The Northern Lights is a natural phenomenon found in the in the Northern Hemisphere. 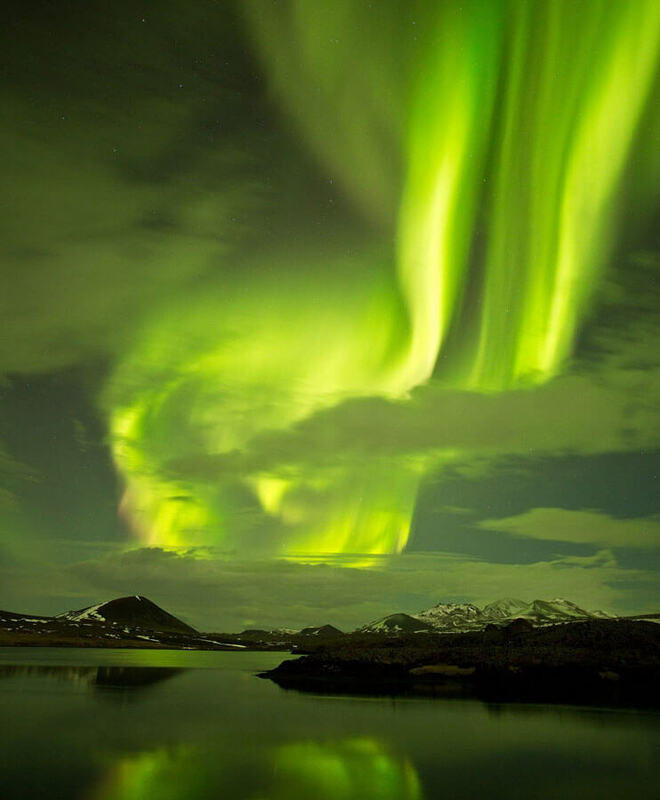 The a natural light display in the sky, predominantly seen in the high latitude regions, is a collision between electrically charged particles from the sun that enter the earth’s atmosphere. 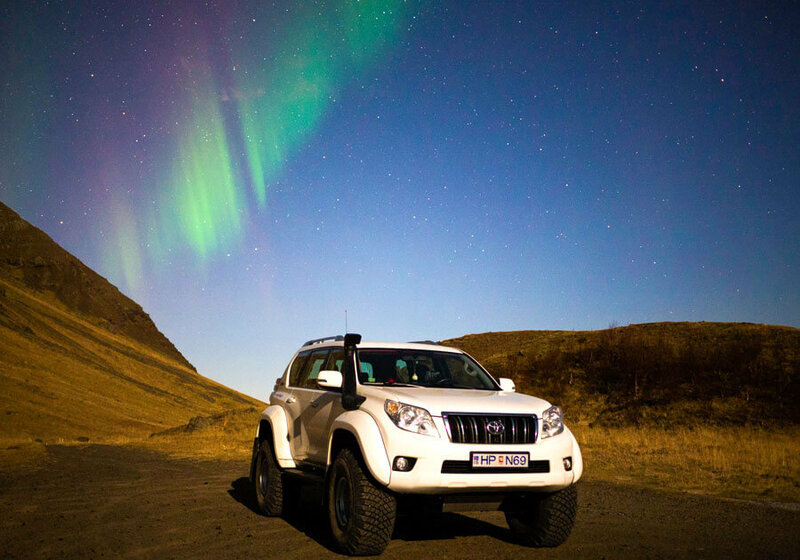 Truly awe inspiring Northern Lights is one of the biggest draws to visit Iceland during the winter months. 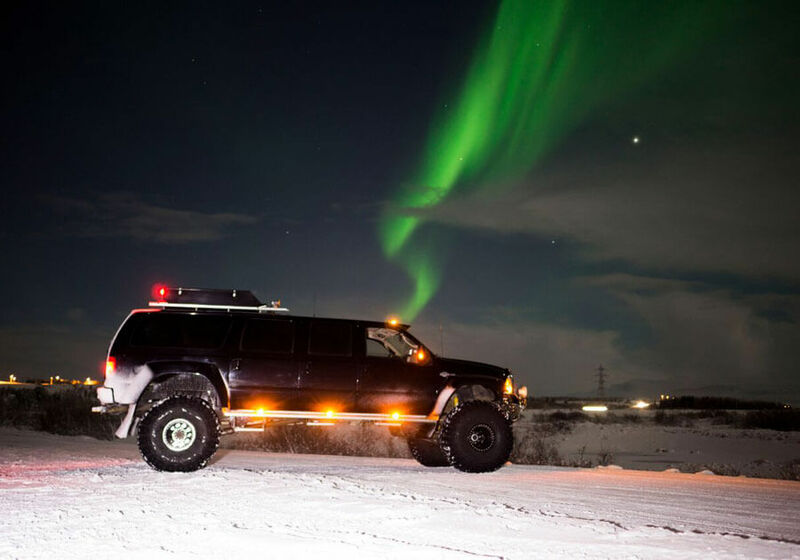 The Northern Lights tours are operated in the evening and will take you a bit more out into the open in search of the best light display. Bring/wear: Warm clothing, bring a warm jacket, warm hat, gloves and warm socks. Don’t forget your camera! 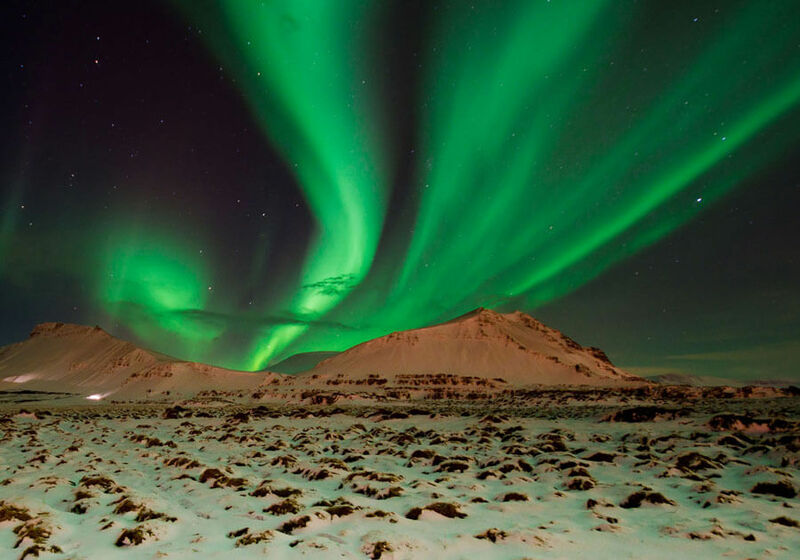 – The tour is highly weather dependent! 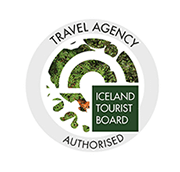 For all weather dependent tours we recommend their booked early during the guests stay so in case the weather is not in our favor and the tour is postponed we’ve the next following days to reschedule.